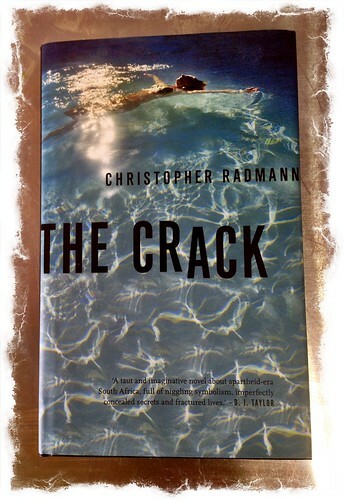 I gave up reading The Crack by Christopher Radmann at page 109. I found it plodded at such a slow pace, I could not really get into it. The writing quality was average, so not good enough to keep me turning the pages. It starts on New Years Day, 1976 in South Africa and follows a couples decent into madness. This entry was posted in Book Reviews and tagged Christopher Radmann on November 9, 2014 by Richard.